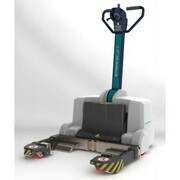 The Spacepac Industries Battery Electric Linen Movers are ideal pushing/pulling solutions when you have a trolley with four swivel castors. 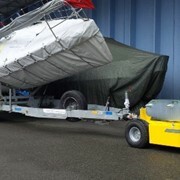 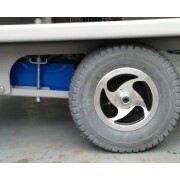 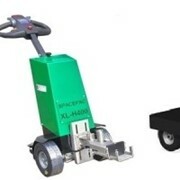 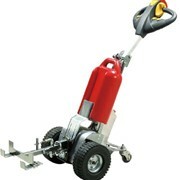 Spacepac Industries supplies a wide range of battery electric tugs and attachments for towing any type of linen trolley. 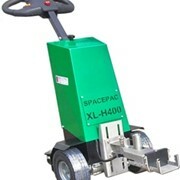 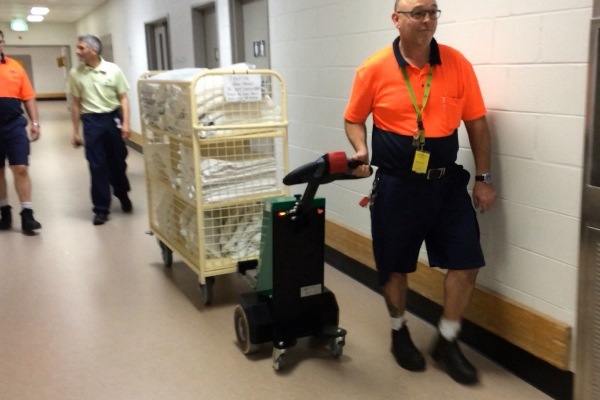 One of our newly introduced models to move any type of linen trolley is: Spacepac XL-H400 machine with Remote control. 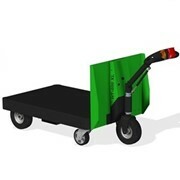 A very compact solution. 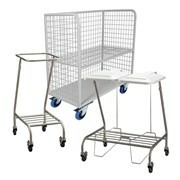 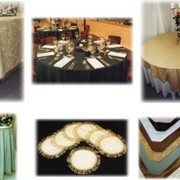 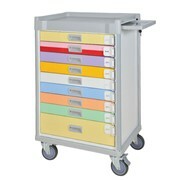 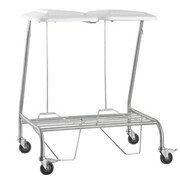 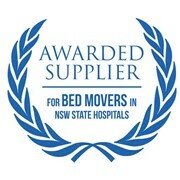 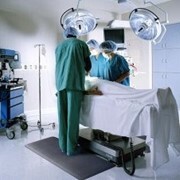 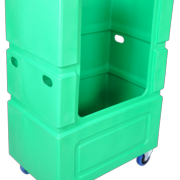 You do not need to do any modification or changes on your linen trolleys. 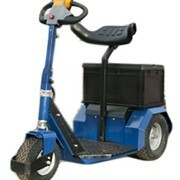 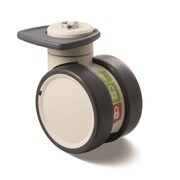 Manual speed control option that you can increase or decrease the speed based on your work requirements.